A grocery with an organic garden. 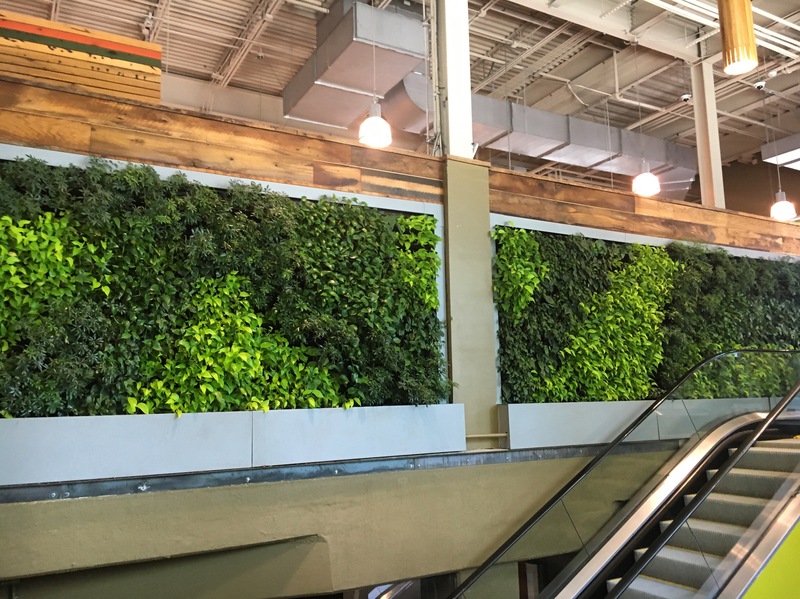 This fake plant display at Whole Foods in South Park Charlotte got me thinking. 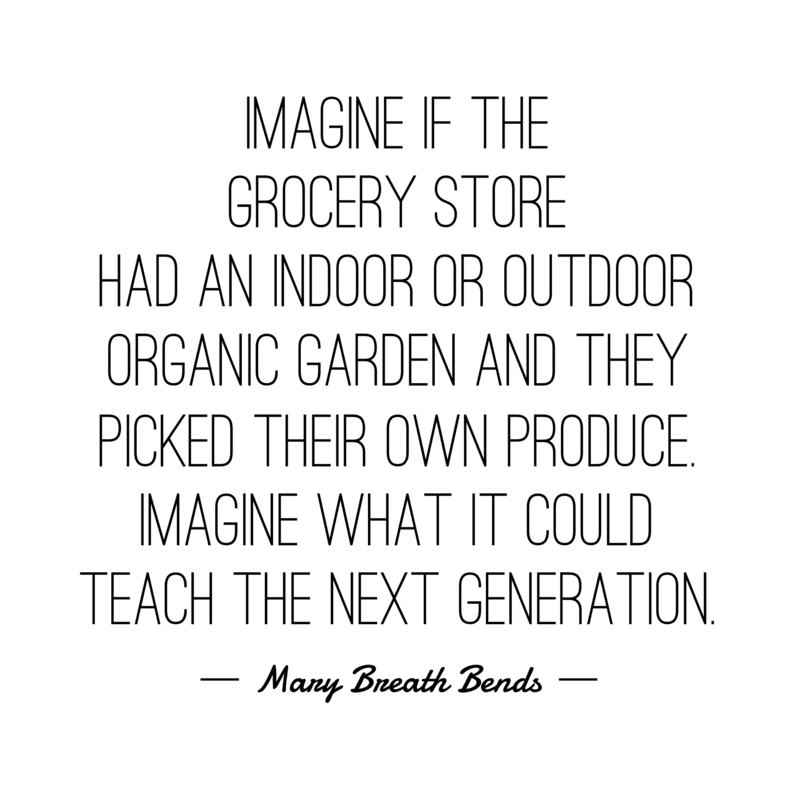 Imagine if the grocery store really did have an indoor or outdoor organic garden and they picked their own produce. Imagine what it could teach the next generation. They could do classes and demos on how to grow your own food. ← I declare this day as a day to be Free Spirited.